As many Americans are living longer, it is increasingly common for many senior citizens to require the full-time care of nursing homes. 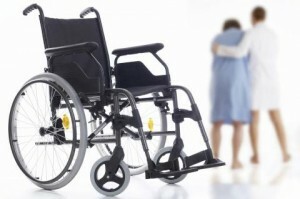 Unfortunately, many nursing homes are not properly staffed or trained. Residents who are the most vulnerable often receive the least amount of care because they are unable to call attention to their needs. Residents may develop bedsores, be improperly restrained, fail to receive proper nutrition or may be physically abused by staff. If your loved one has suffered serious neglect, injuries or death due to nursing home staff negligence, call for a free phone consultation about your rights and options.